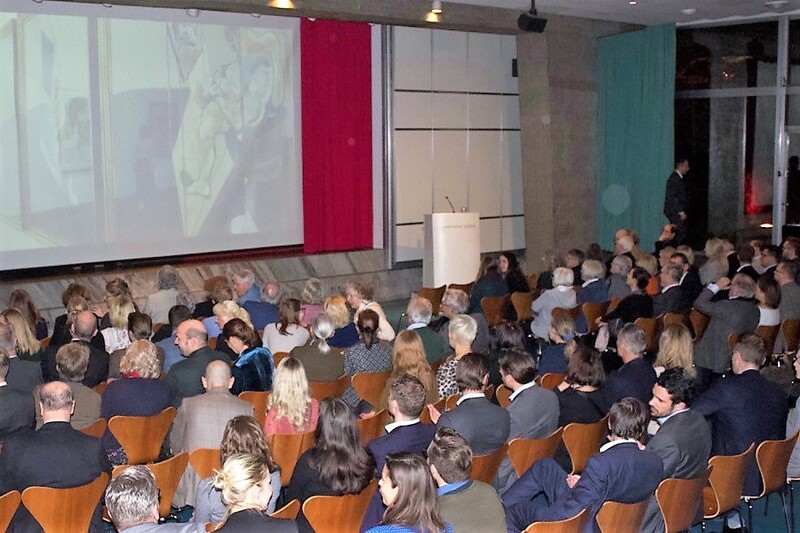 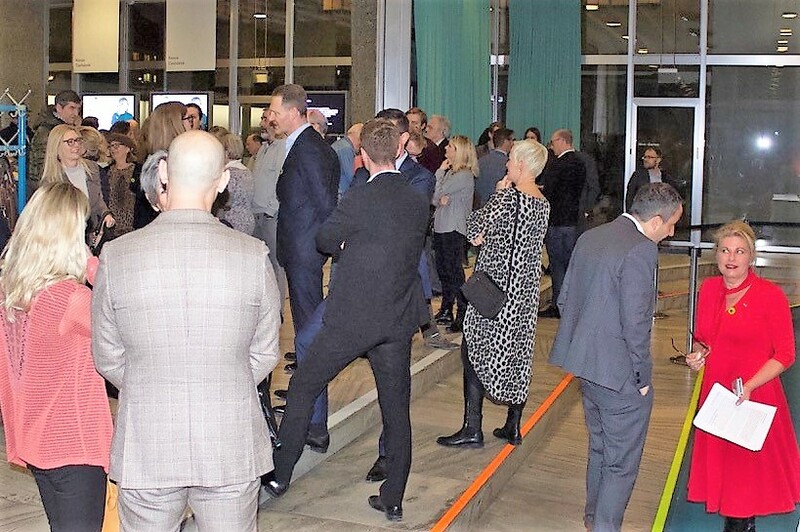 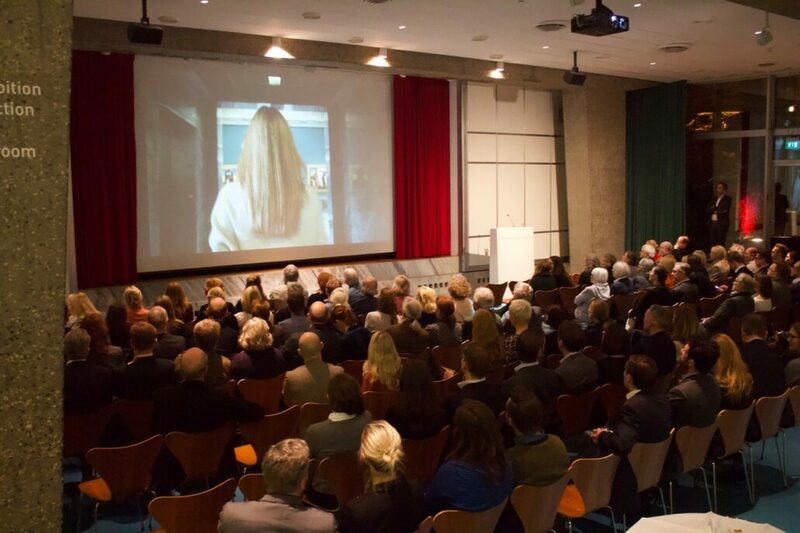 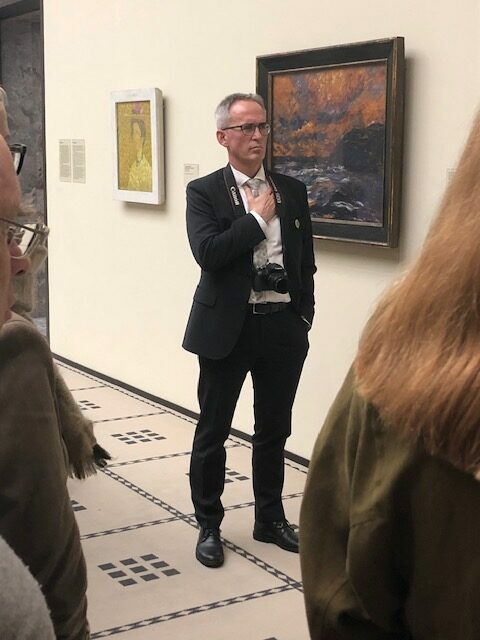 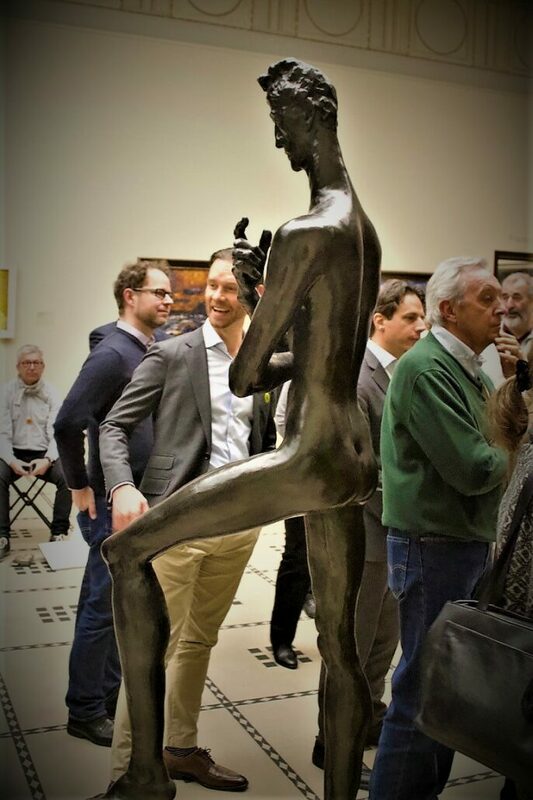 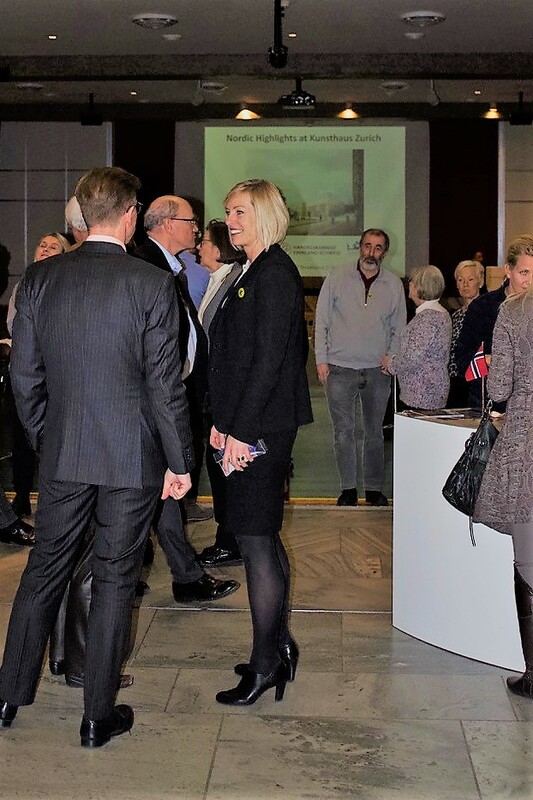 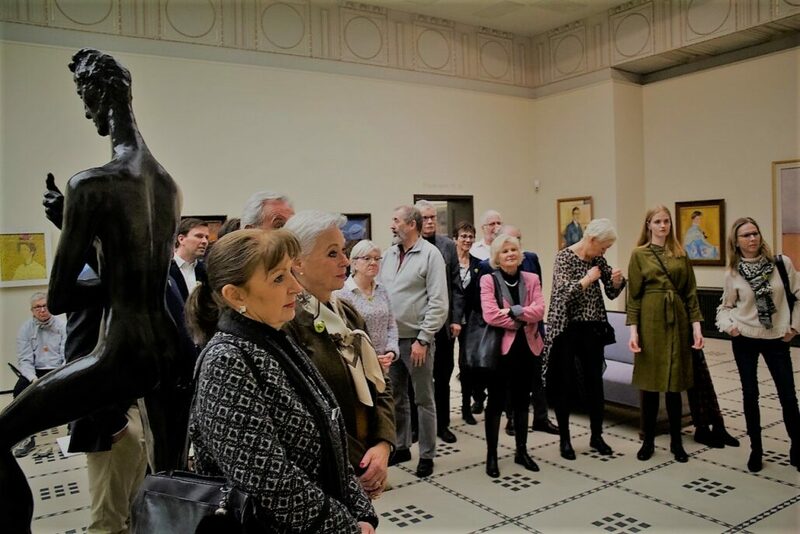 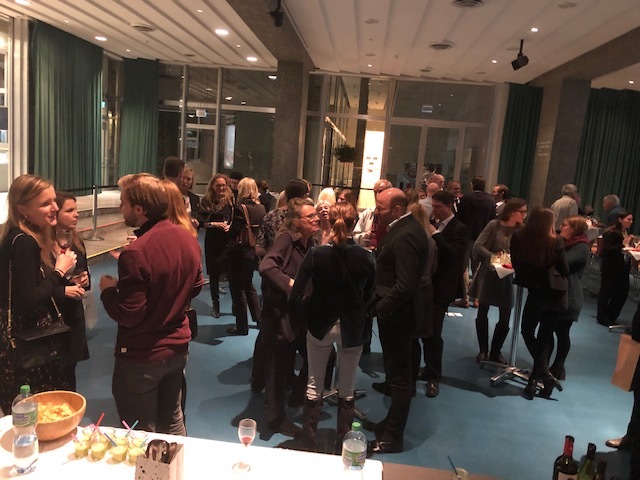 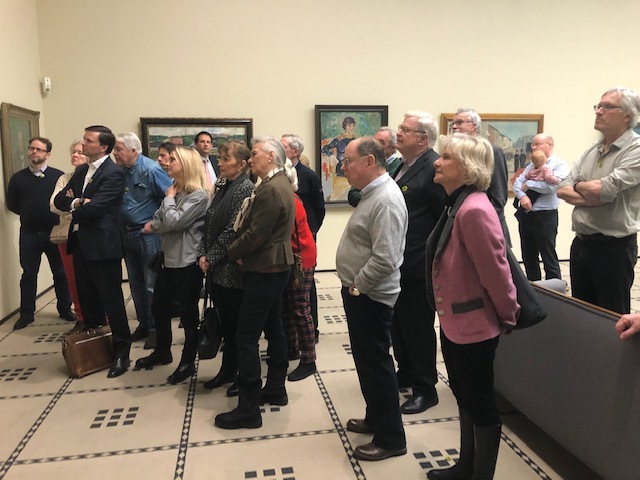 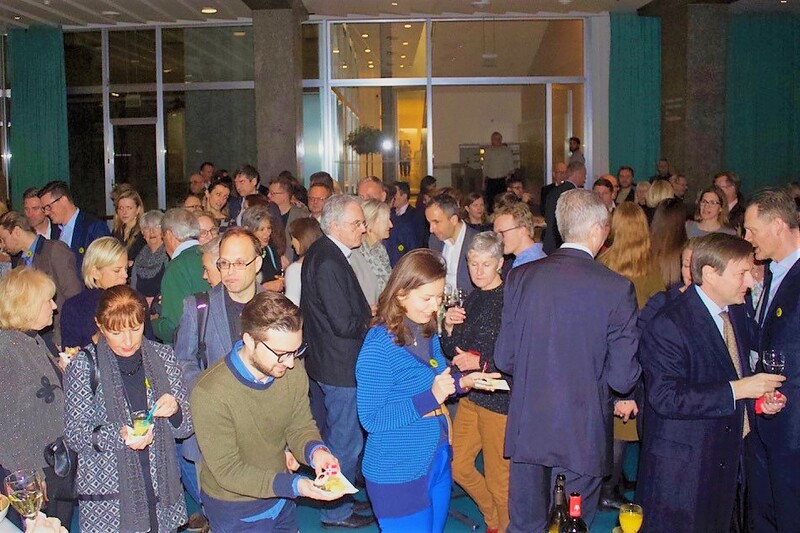 150 visitors, far more than expected, joined our art event on 6 February, which was a collaboration between Kunsthaus, the Norwegian Club Switzerland as well as the Swedish, Finnish and Danish Chambers of Commerce in Switzerland. 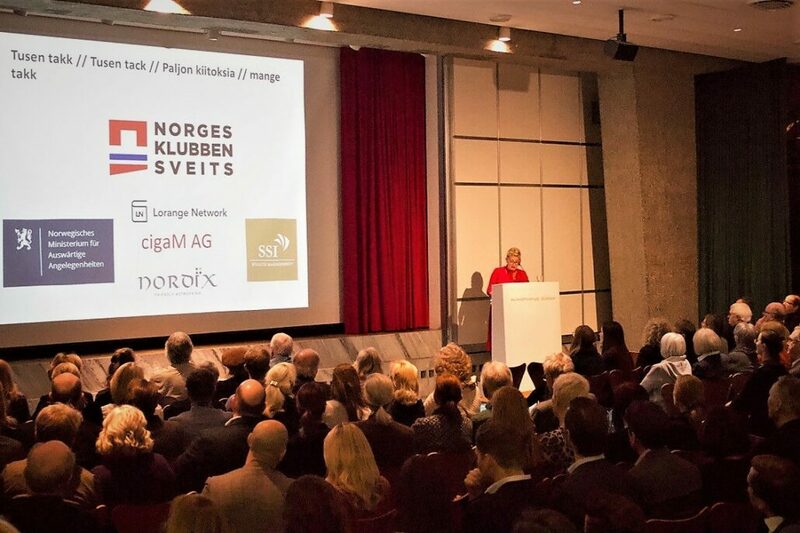 The event was supported by the Norwegian Embassy and by the sponsors Lorange Network, SSI and CigaM AG. 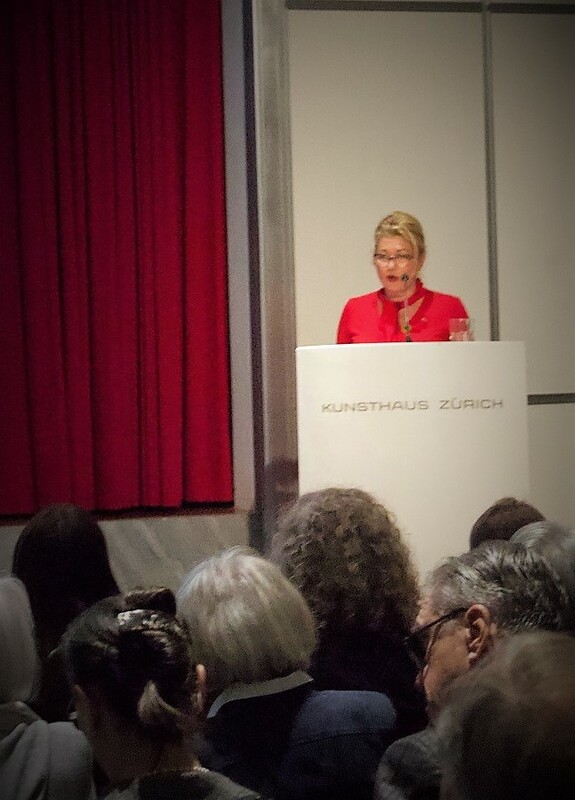 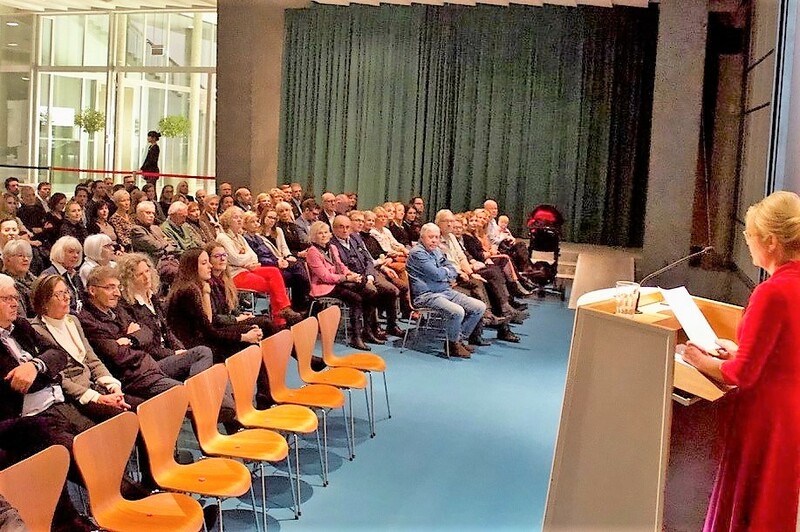 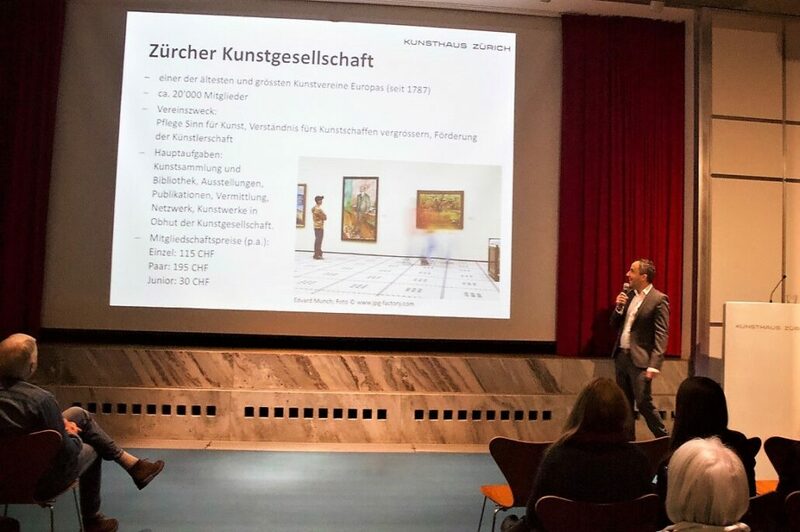 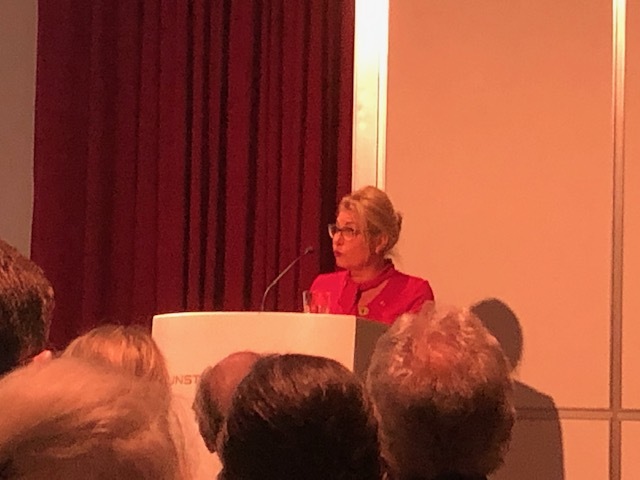 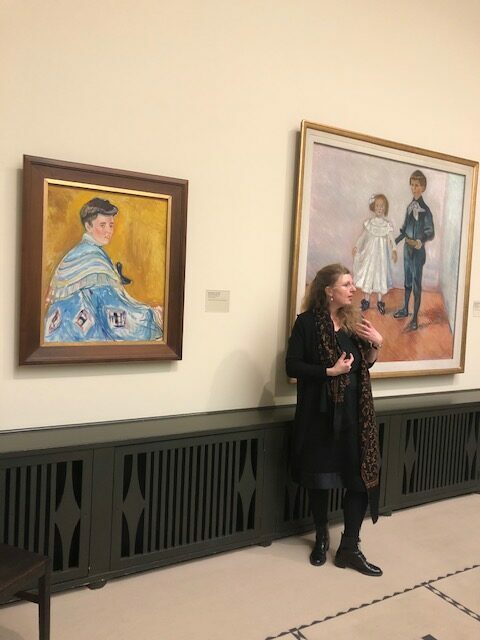 The President of the Norwegian Club, Beate Normann, welcomed everyone, and Kunsthaus was presented by chief curator Philipp Büttner and CFO Christoph Stuehn. 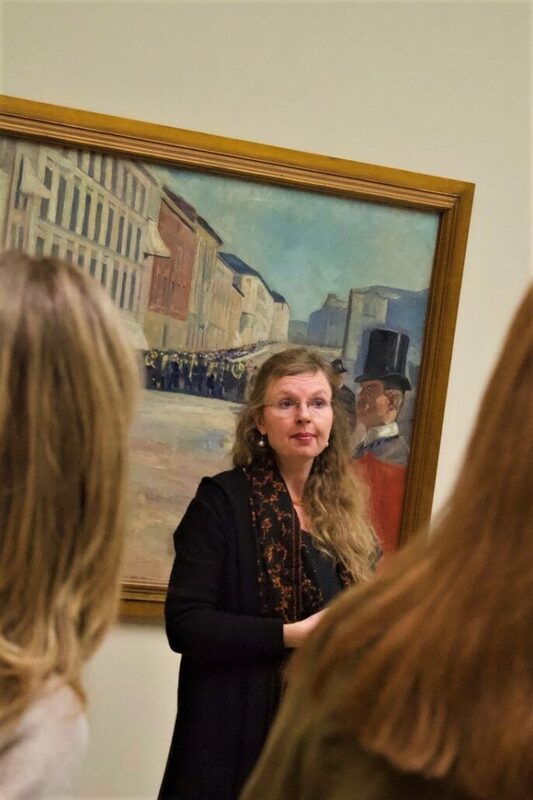 The guides were Gabriela Blumer-Kamp Bråthen, Sabina Gmür and Kerstin Bitar (NO/DE/EN). 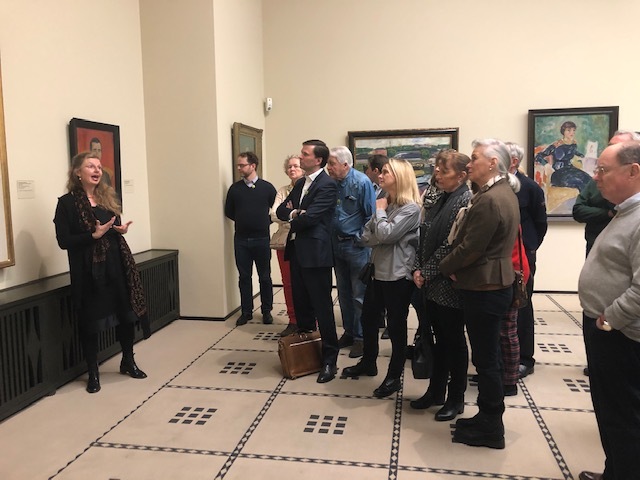 They each led their own group through three halls and gave us a very interesting introduction to the artists and their works. 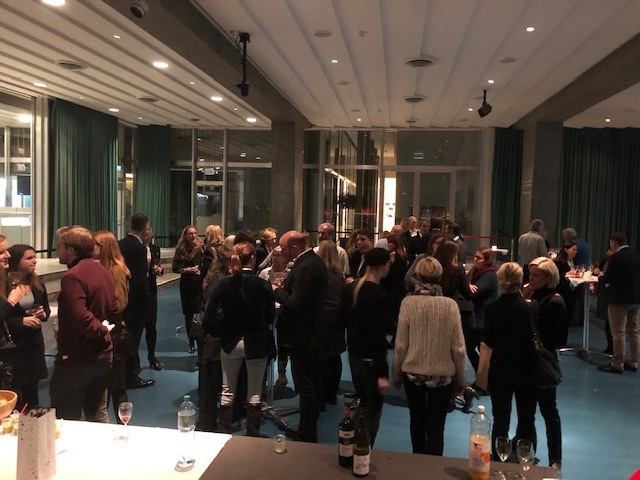 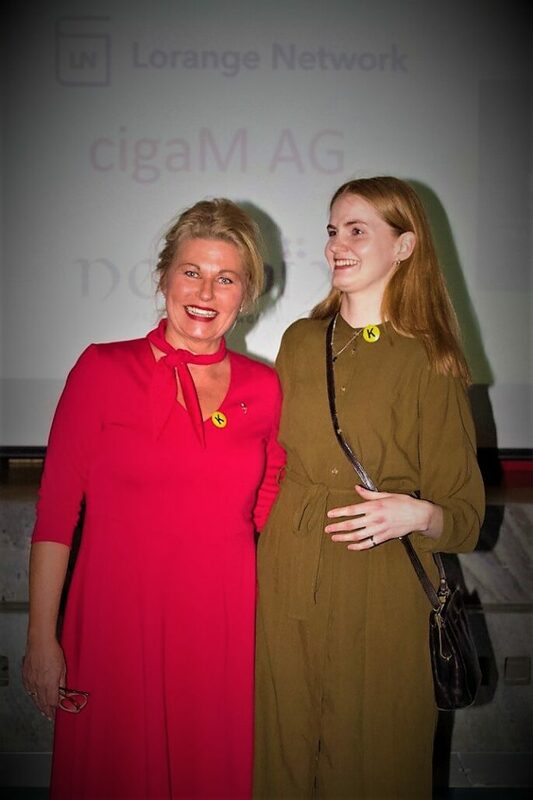 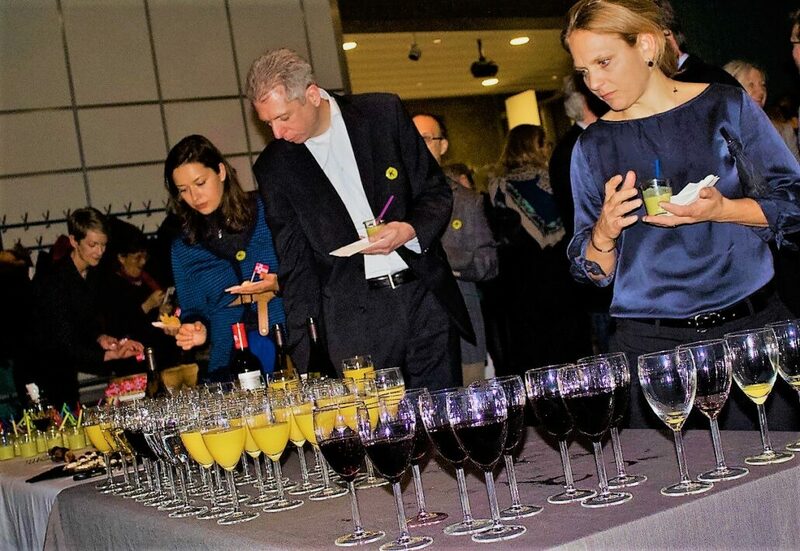 Other contributors were Natalie Ehrenzweig from Smil and Therese Moser-Rønning (Norwegian Hausfrau), both from Lucerne, who served their own finger food and snacks for the aperitif. 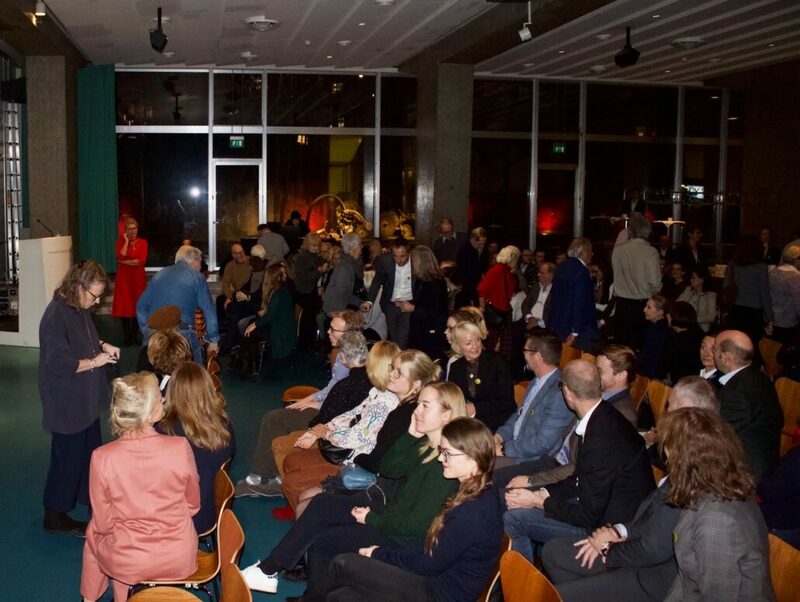 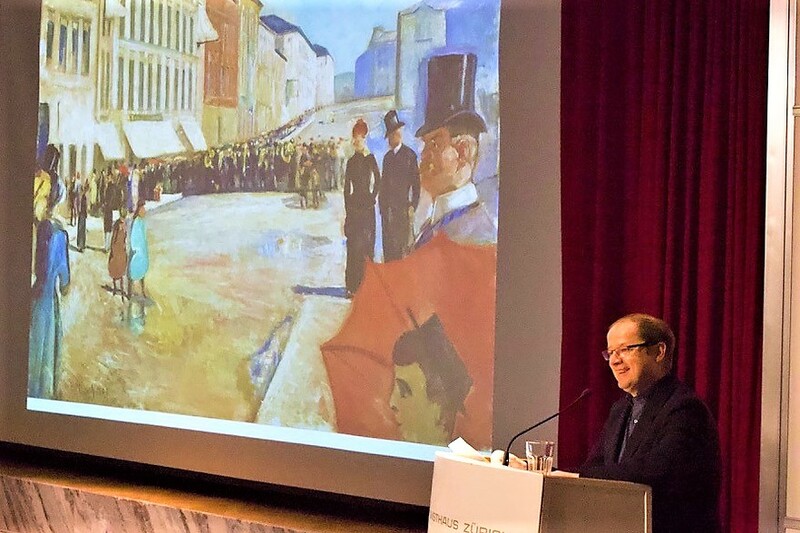 The evening was a wonderful and rich experience with famous Norwegian art at the center. 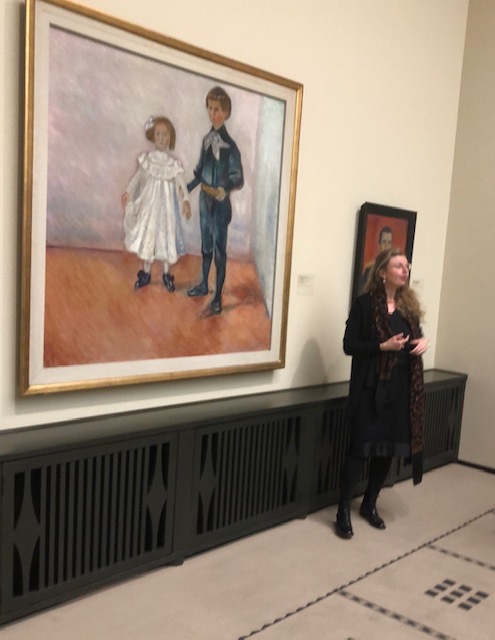 Kunsthaus has the largest Munch collection outside Norway and the J.C. 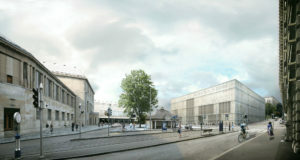 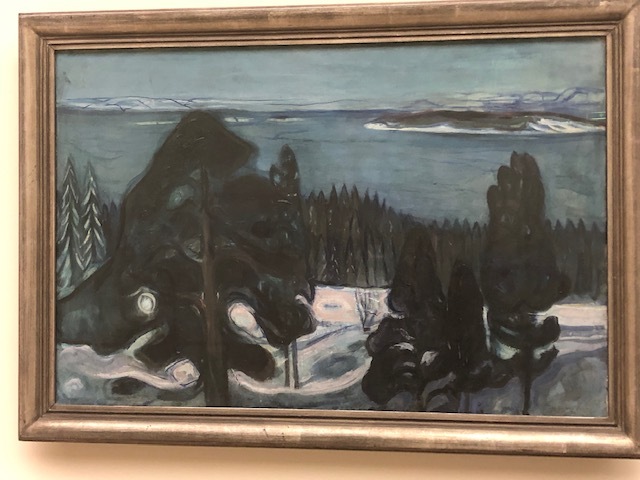 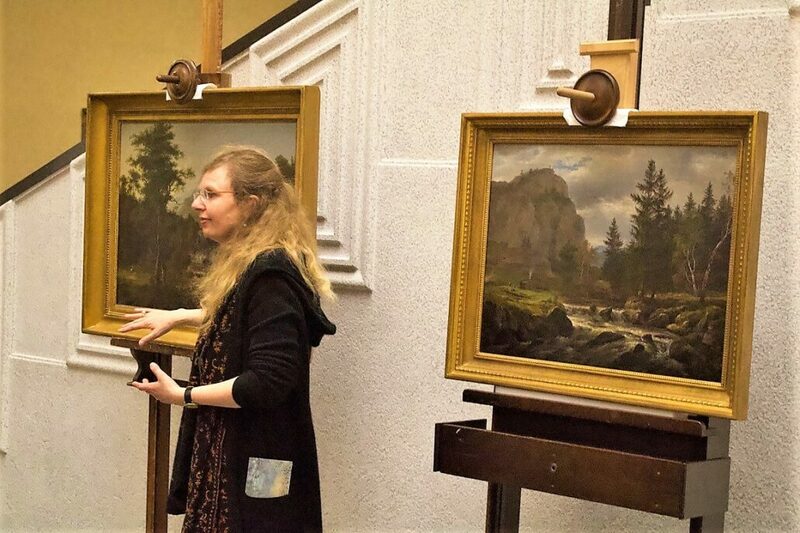 The Dahl works were donated to Kunsthaus by the Norwegian Christen Sveaas in autumn 2018. 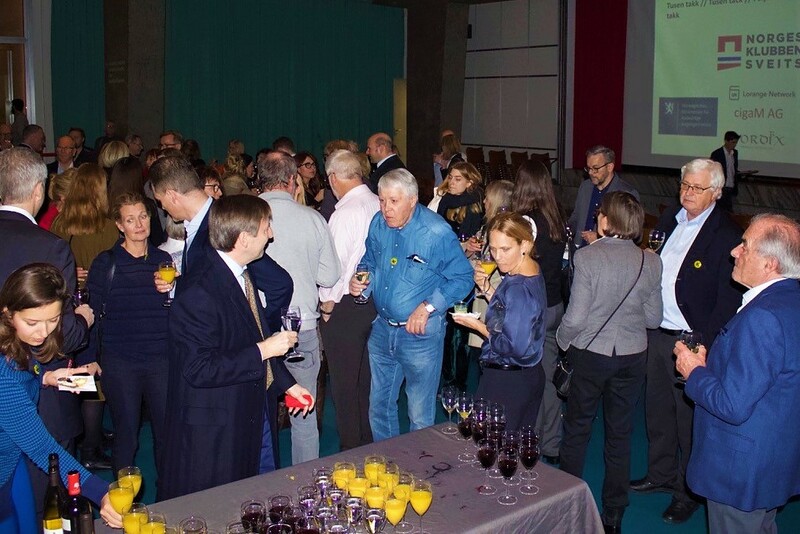 The pictures from the event will give you an impression of the experience. 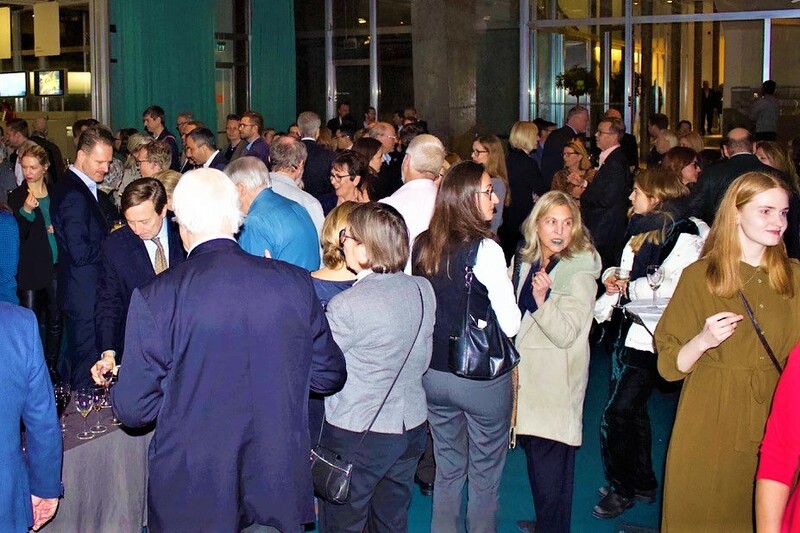 We would like to thank everyone who contributed to making this event an inspiring and memorable evening. 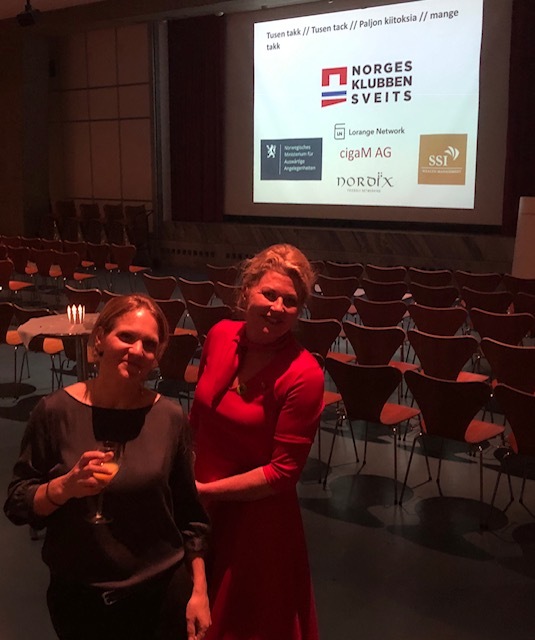 We hope to see you again at the next NORDIX at on Thursday 9 May 2019!